Birthdays, anniversaries, and other celebrations are a perfect time to also celebrate giving. Find out how you can have your guests donate to us in lieu of gifts. Birthdays, b’nai mitzvah, anniversaries and other occasions are the perfect moment for giving. If you would like a portion of donations to go to Food Allergy Canada, we can work with you or your party planner to make it happen! We’ll send your celebration donors a charitable tax receipt for their support and send you a special card acknowledging their gift in your honour. For more information, contact us. 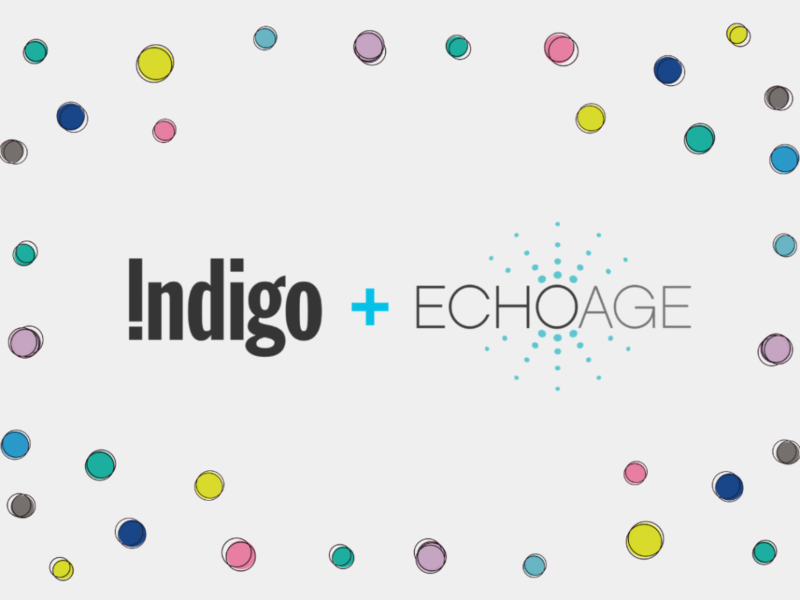 You can also celebrate using ECHOage, see below for details. 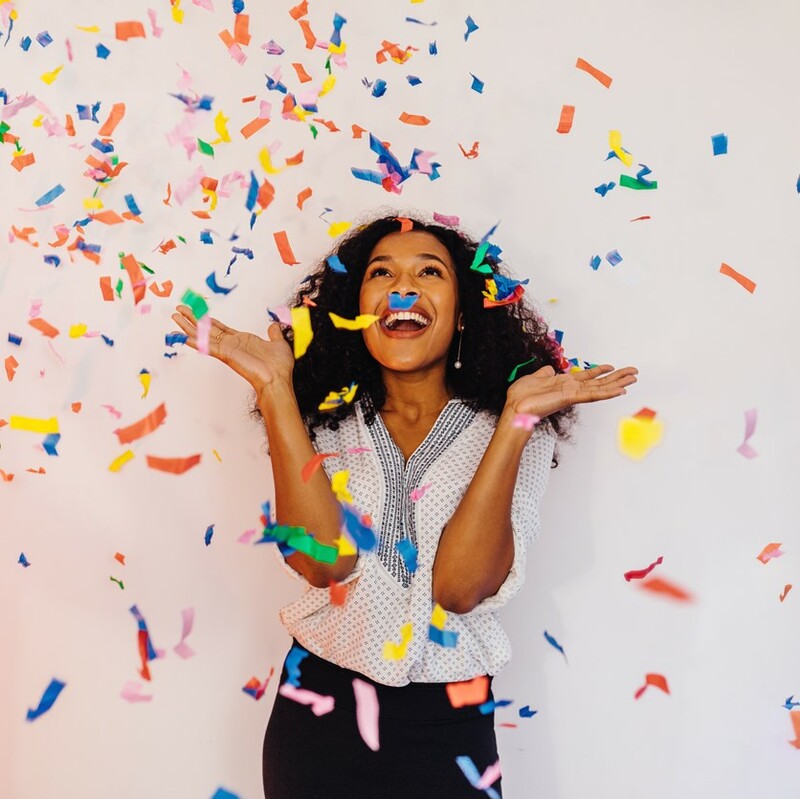 Plan your next birthday party online at ECHOage, a free online party-planning service that helps charities in North America. Ask your friends and family to donate in honour of your birthday. Half the money they contribute will go to Food Allergy Canada, and, guess what?…the other half is for you to buy a special gift! You will be able to send personalized invitations and thank-you notes to your guests, check for their RSVPs and contributions made, and much more, ALL FREE! When you choose an Indigo Electronic Gift Card as your gift, Indigo will top up your gift card with an additional 10% bonus, up to a maximum bonus of $100. Click to start planning your party NOW!